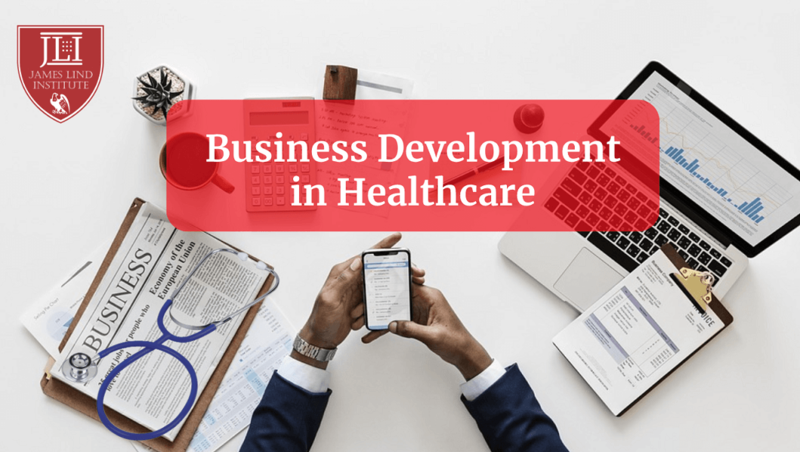 A profitable business is what healthcare industry is known to be all about. However it has its own struggles of rising costs, overworked employees and clinicians. Incremental issues such as reducing errors, enforcing practical guidelines and maintaining electronic records. However what the consumer i.e. the patient is looking for is maximum benefit with minimum cost. Thus, focusing on a patient centric system from a volumetric and a profit parameter will not only help healthcare grow as an industry but also build faith in the enterprise. It is very important to restructure and organize the way the healthcare is perceived and delivered in the present scenario as a profit driven enterprise will make an individual or a consumer retract from your doorsteps whereas a value based system will empower an organization. Thus it increases the efficiency and at the same time the growths in market share. The primary game changer in converting this model is primarily a Clinician as the value based, ethical medical practice is provided by them however it has to be supported by healthcare employers as they need to stop pressuring the employees with targets and profitability based incentives which will ultimately over time result in unethical practices leeching in. In any business a single strategy doesn’t work. Its a multitude of factors encompassing innovations with the changing times to building a good repute so that a customer even after years of service feels welcome rather than abandoned after a treatment. It is also very important as a business strategist to not compromise on quality by focusing on quantity. Leaders with great knowledge and insights should be part of the talent team and should be from different fields of healthcare so that a representative voice and changes can be brought about. 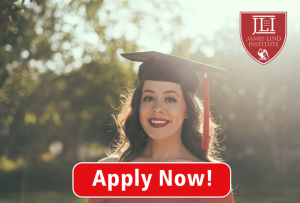 James Lind Institute (JLI) provides an opportunity for clinicians, graduates for a sound purposeful career as business strategist by providing online courses which are recognized internationally. Apart from having mentors from the industry the institute also provides hands on experience of the job thus make it a lucid opportunity for budding trainees. The courses offered are Advanced Post Graduate Diploma in Healthcare Management. JLI also provides a Master of Science in Health Management in collaboration with Universit telematica internazionale UniNettuno. Health care organizations need to constantly improvise as healthcare industry in general is not only complex but also highly demanding.